Ratcheting Wheel Mounting System (RWS) with plug in lever for 12x142mm hubs. With the introduction of the RWS Plug In we further fortify the RWS’ position as the benchmark in high end, high precision through axle systems. It is the only solution on the market that looks very clean both with and without the lever. So now you can have an RWS and chose whether you want to keep the convenience of a lever or go full race, hex only-mode. Ratcheting Wheel Mounting System (RWS) with plug in lever for 12x100mm hubs. With the introduction of the RWS Plug In we further fortify the RWS’ position as the benchmark in high end, high precision through axle systems. 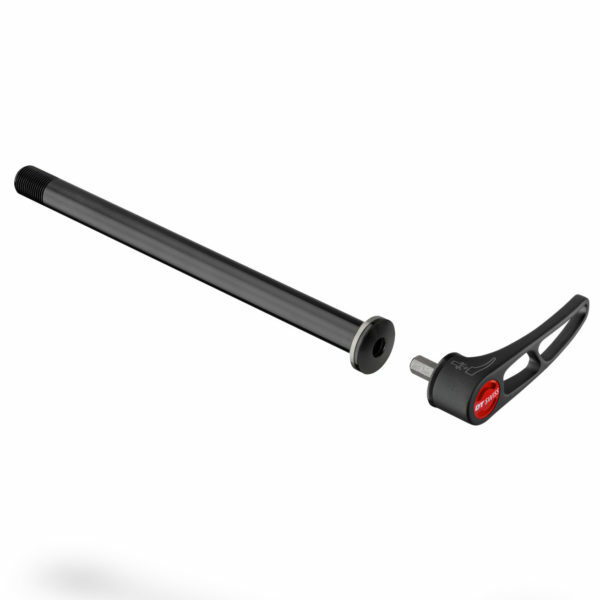 It is the only solution on the market that looks very clean both with and without the lever. So now you can have an RWS and chose whether you want to keep the convenience of a lever or go full race, hex only-mode. 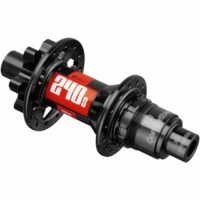 Whoever is looking for the most affordable high performance hubs available, should take a very close look at the 350 hub line-up. 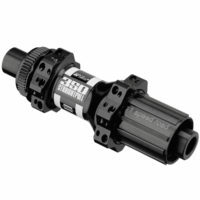 The same performance as its even higher end cousins comes with slightly less weight optimized parts to offer the same reliability at a much lower cost. Being available in all standards and for any application. 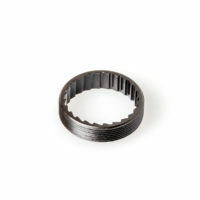 Ring nut found in all DT SWISS Star Ratchet hubs for retaining drive side bearing in hub shell. 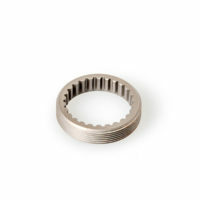 Ring nut found in all DT SWISS 3-pawl hubs for retaining drive side bearing in hub shell. 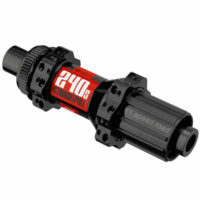 Ratcheting Wheel Mounting System (RWS) with 1.5 thread pitch for 12x148mm hubs. The RWS system secures wheels safely, quick and with unrivalled clamping force. These fine skewers are manufactured completely out of aluminium, featuring a forged lever as well as machined and anodized axles. 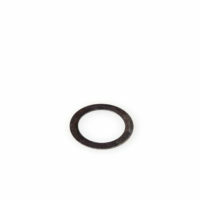 Finally, the finish quality is a prime example of Swiss precision, just like you would expect from DT Swiss. 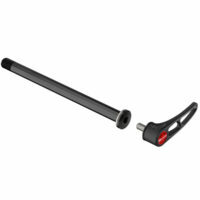 After having been ahead of its time when introduced back in 2005, the RWS has become one of the standard axle systems. And for good reason. 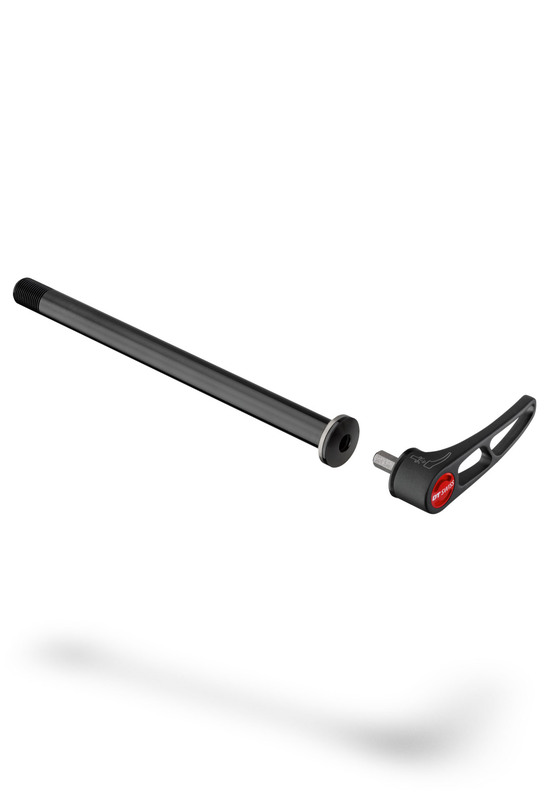 As riders ride harder, on rougher terrain and on bikes allowing for speeds never attained before, every bike has to have a reliable wheel mounting system.